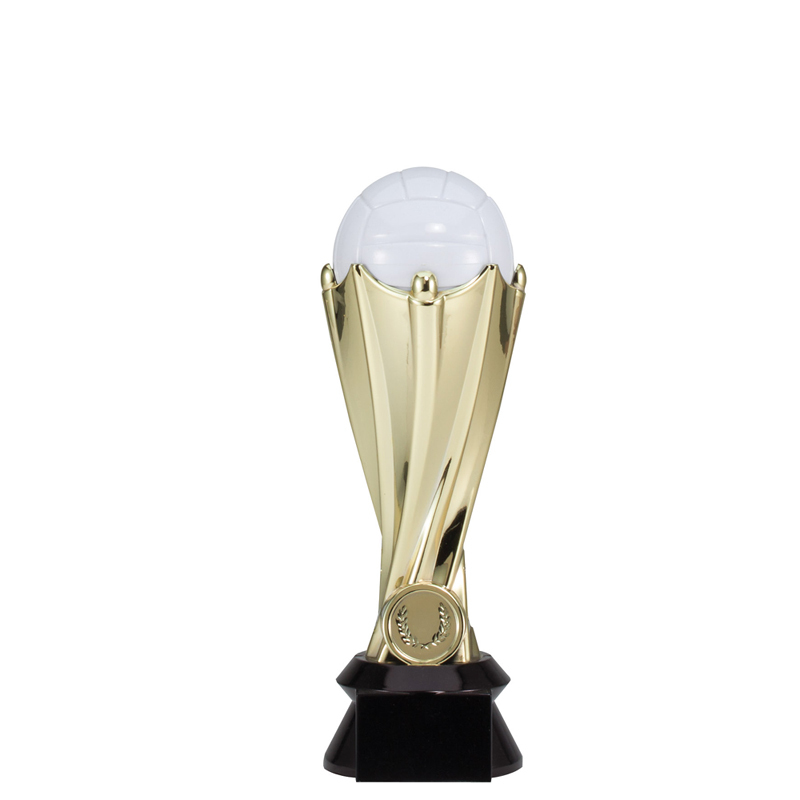 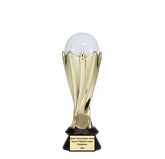 Item description: Plastic sculptured volleyball trophy with full color ball and bright gold column. 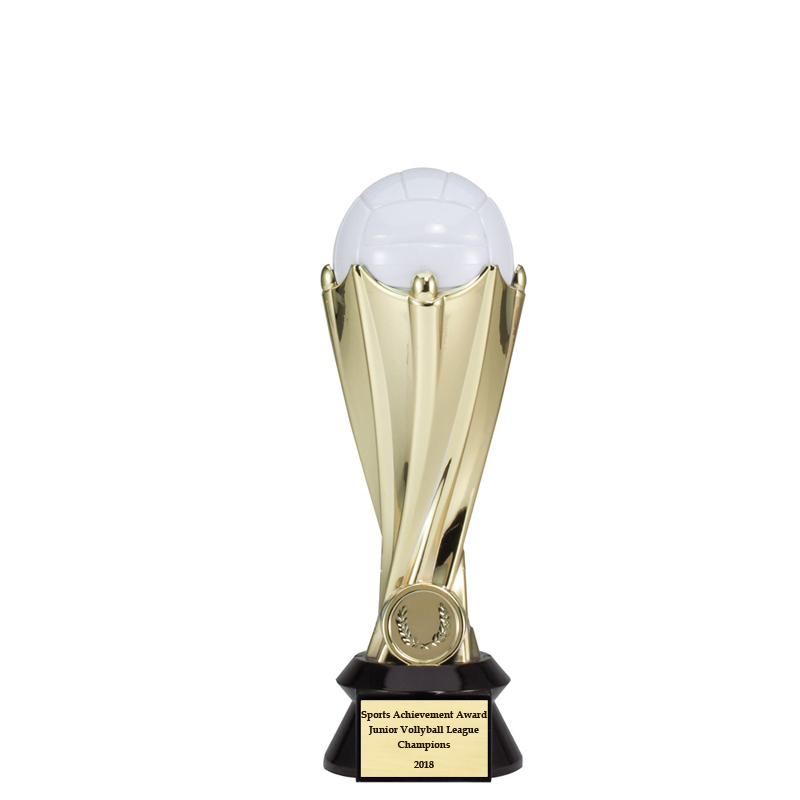 Comes with gold matte engraving plate. 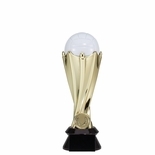 Trophy size is 7-1/2 inch height.